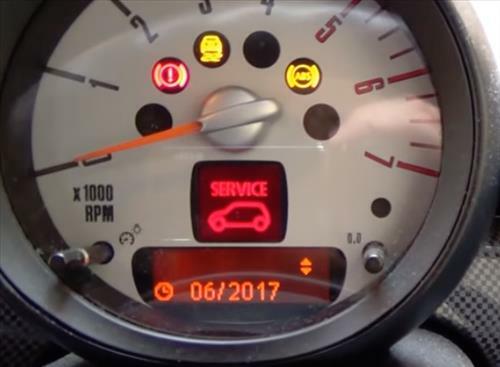 Resetting the Service light on a 2011-2015 Mini Cooper is easy to do. 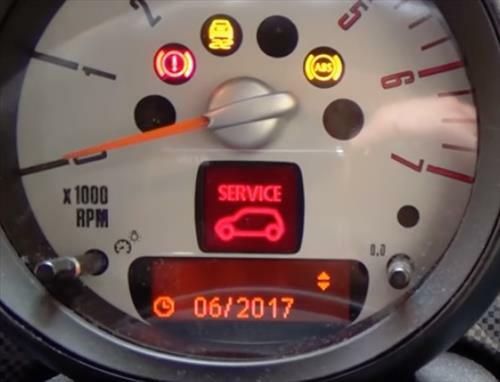 The Maintenance light can come on for a variety reasons and will need reset, mainly after an oil change. 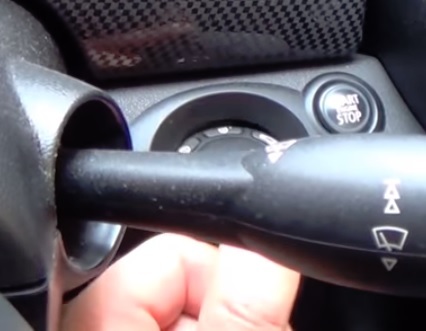 A series of buttons are pressed in the right combination of steps to reset the light. These same steps are used for other service lights that need to be reset such as Vehicle Check and MOT Roadworthy test. Below are the steps to reset the light along with pictures and video for a visual walk though if needed. 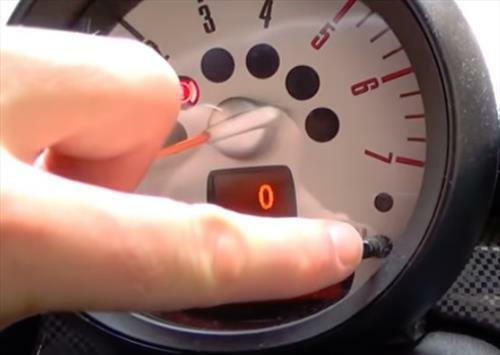 The following button are used to reset the light on a 2011-2015 Mini Cooper. Here is where they are located. 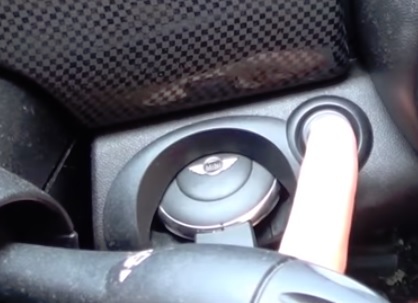 The Trip Odometer Button is located on the main gauge and is mainly used to reset the miles before a trip. 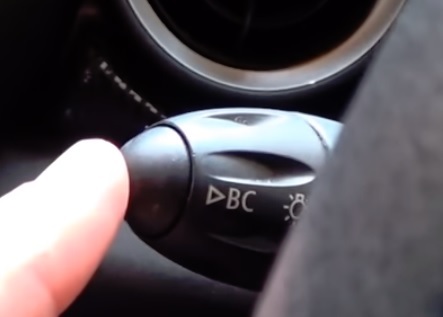 The BC Button is on the turn indicator lever on the left side. It has BC labeled on it with a button at the tip that can be pressed in. 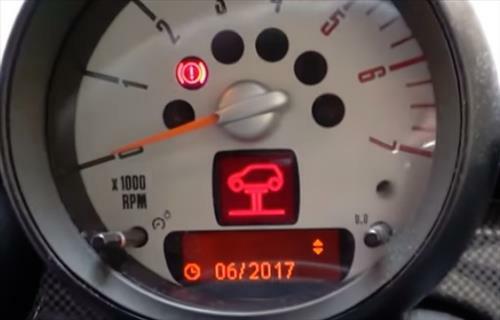 A small clock Icon will come on for a moment and the light will be reset. 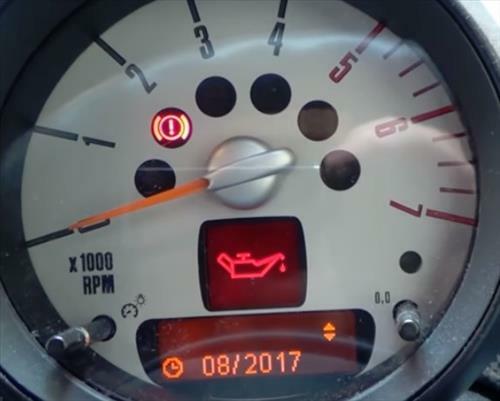 9… A small clock Icon will come on for a moment and the light will be reset.